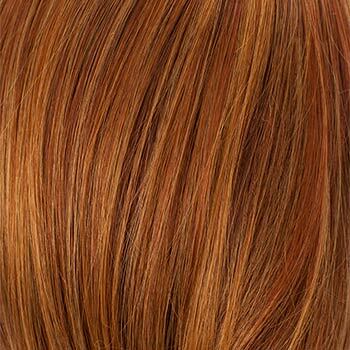 Special Note: Avery is also available in rooted colors at s slightly higher price. 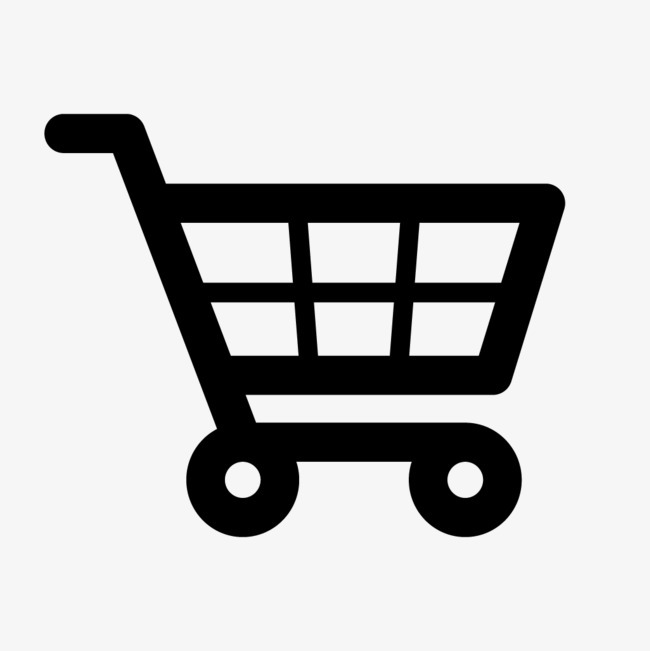 See its separate listing under Avery Rooted. 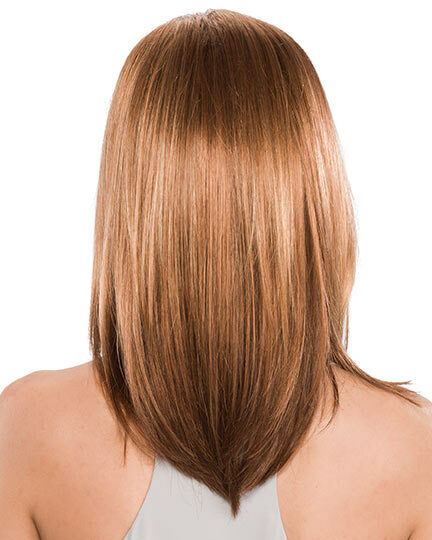 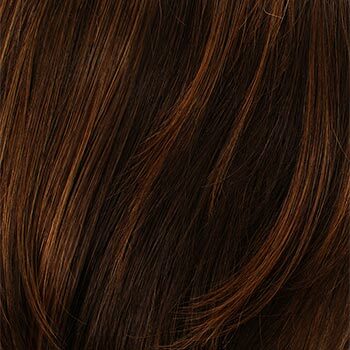 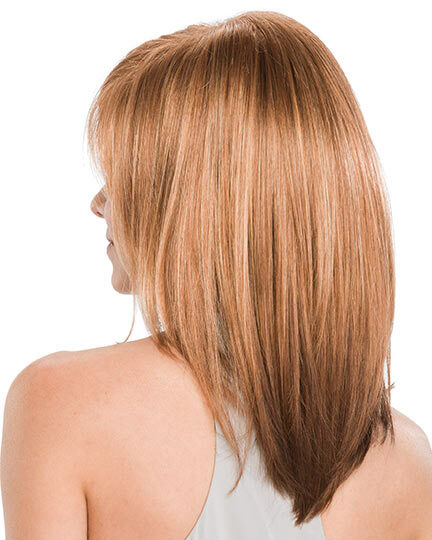 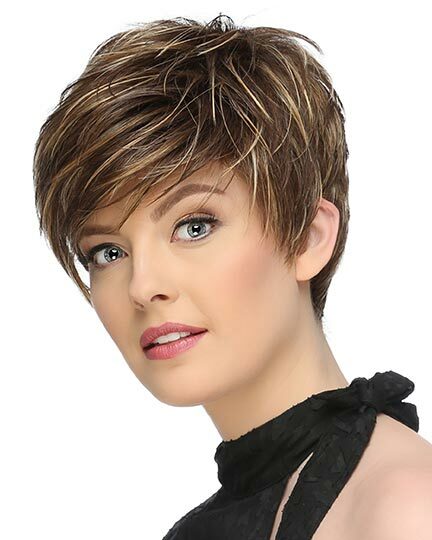 Avery by Tony of Beverly is a straight contemporary style with soft smooth layers falling to the shoulders offering a lovely natural look. 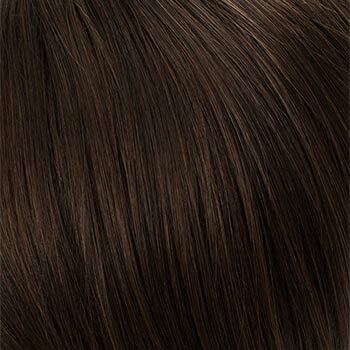 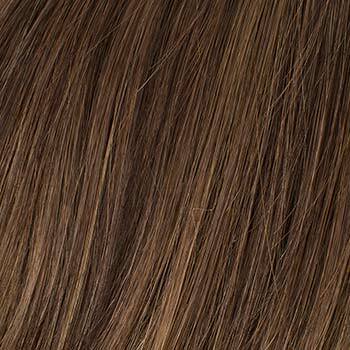 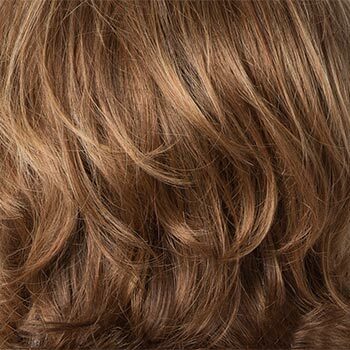 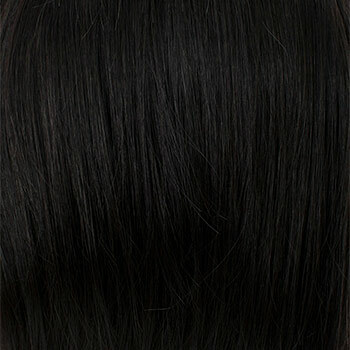 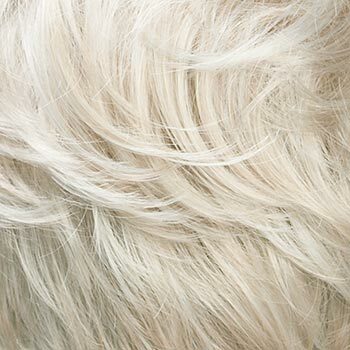 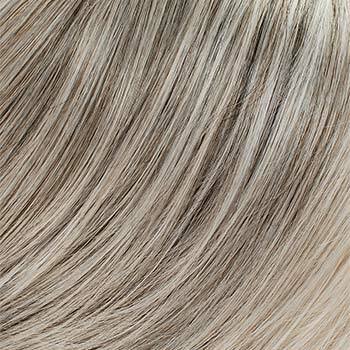 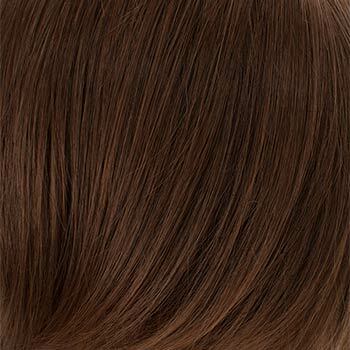 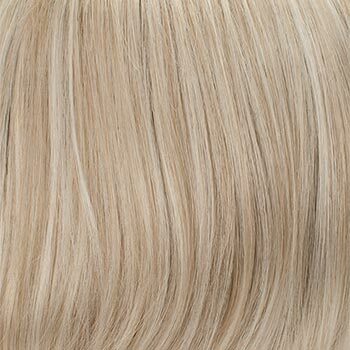 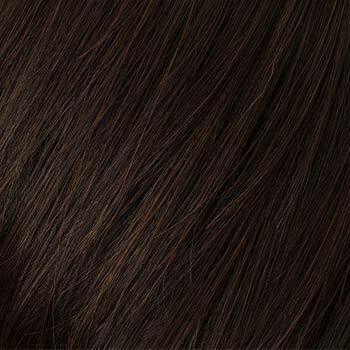 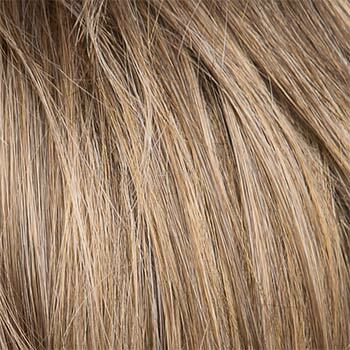 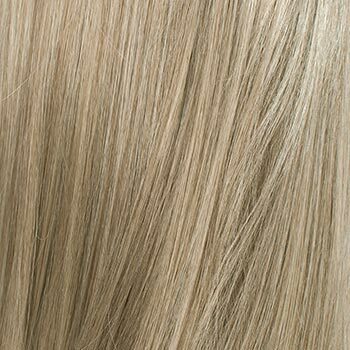 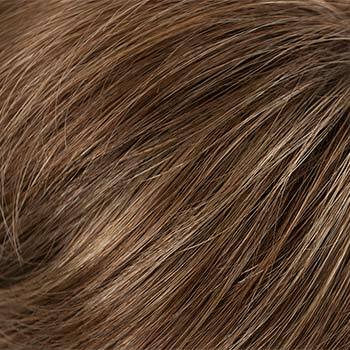 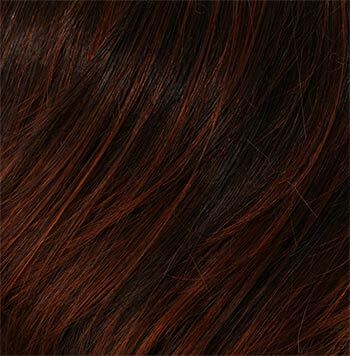 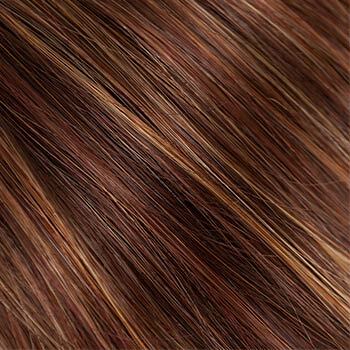 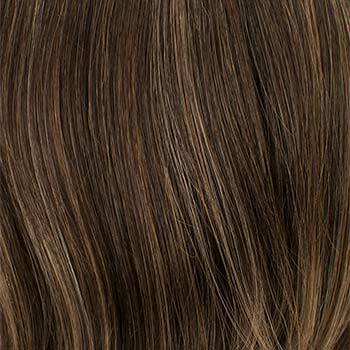 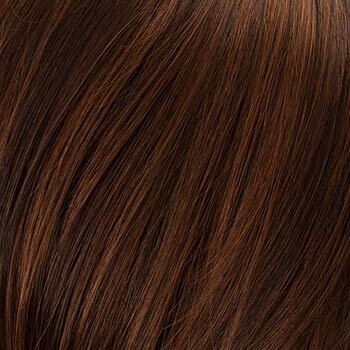 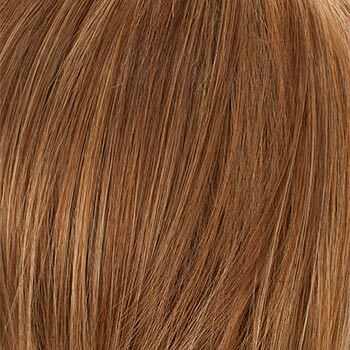 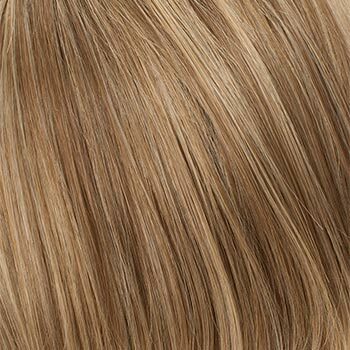 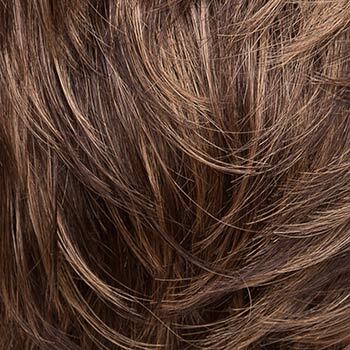 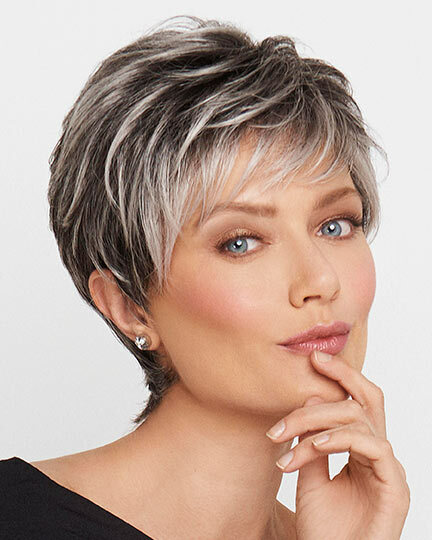 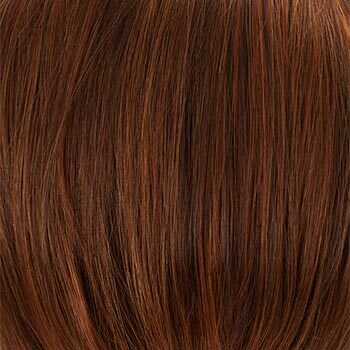 With side-swept soft, wispy bangs allow for versatility, the Avery wig is made from EluraBlend Fiber, an exclusive proprietary blend of Kanekalon modacrylic fibers. 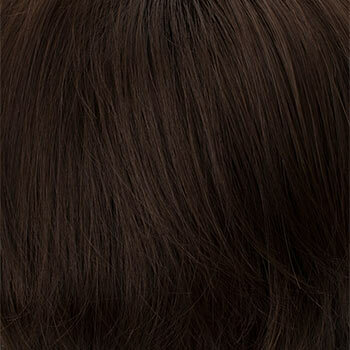 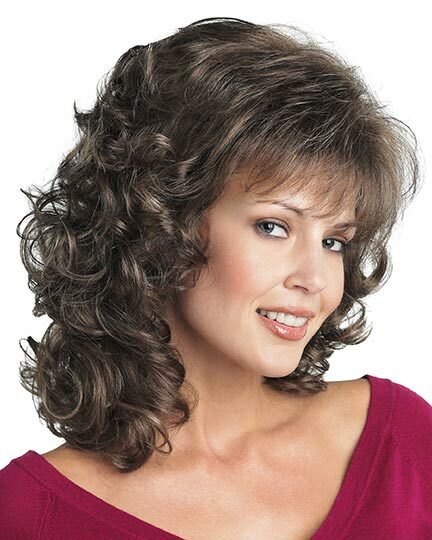 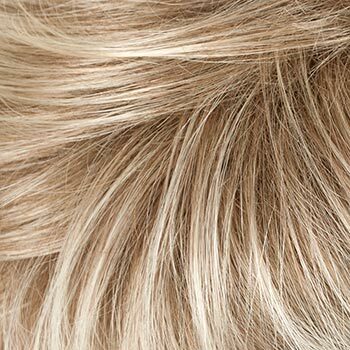 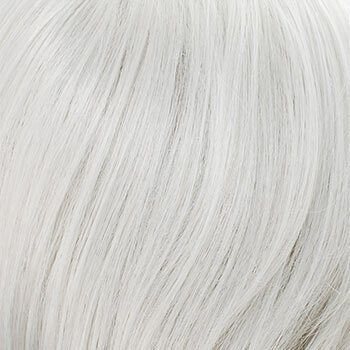 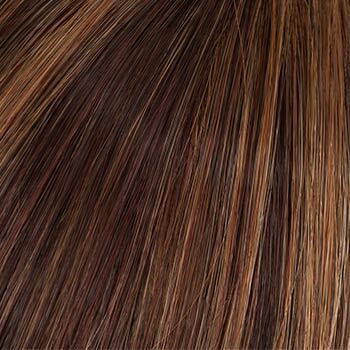 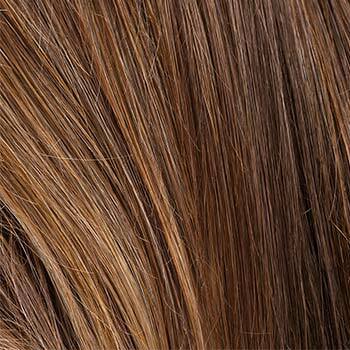 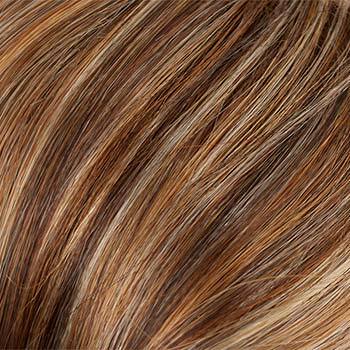 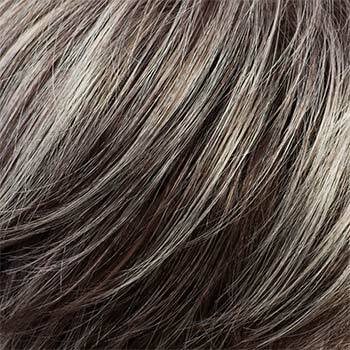 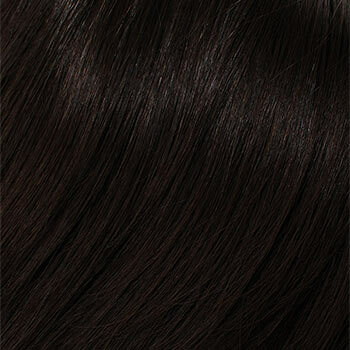 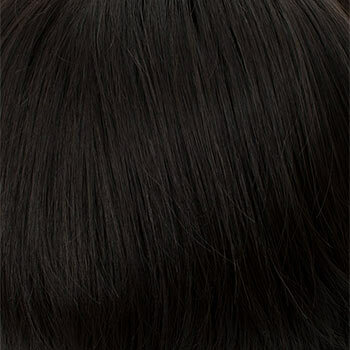 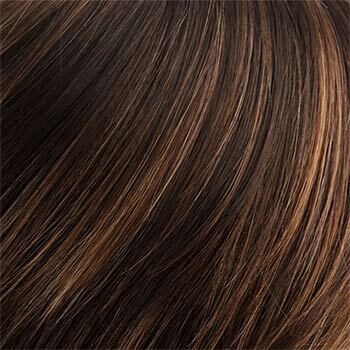 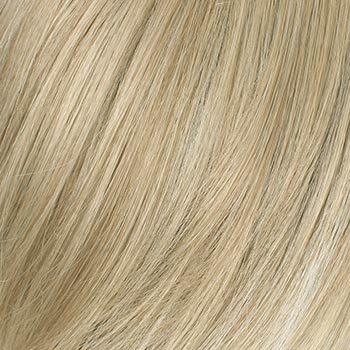 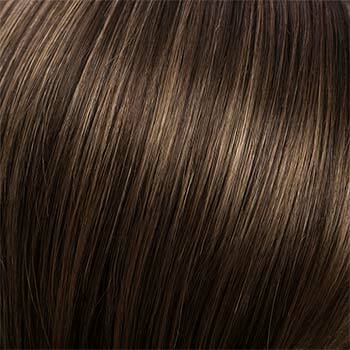 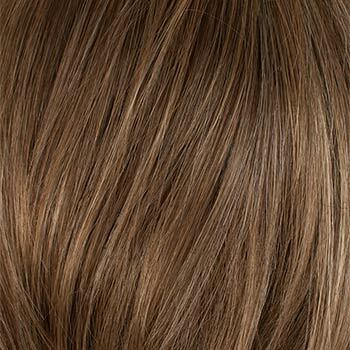 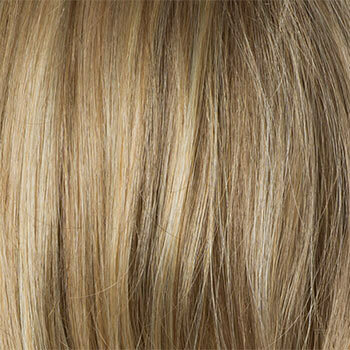 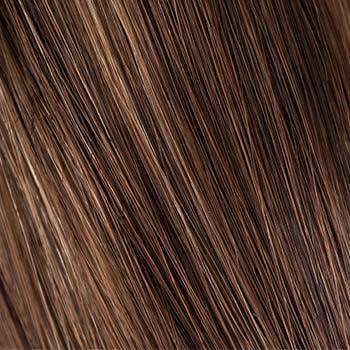 With a ready-to-wear front lace, the Tony of Beverly Avery wigs feature a lightweight, machine made top crown. 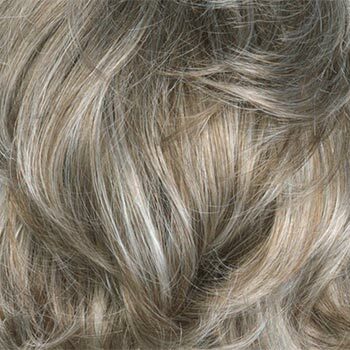 The Avery wig RTW Lacefront Harp Cap construction combines the durability of a full cap with the lightweight wearability of a open cap. 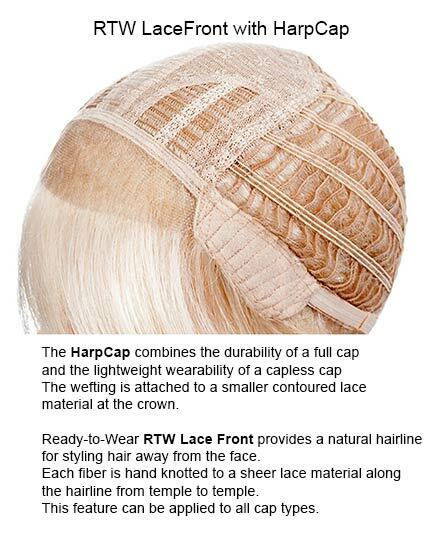 The exclusive cap design, where the wefting is attached to a smaller contoured lace material at the crown, is used when lighter, airy styles are desired. 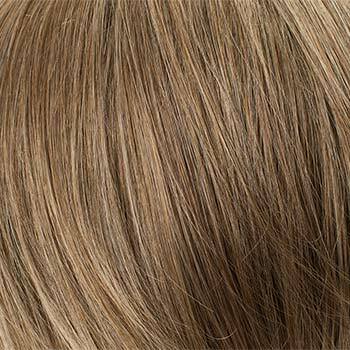 With its exclusive UltimateFit Cap design Avery has lighter and more stretchable elastic around the entire cap for a more custom fit. 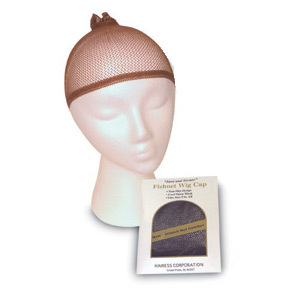 Avery 's cap will mold to the shape of your head. 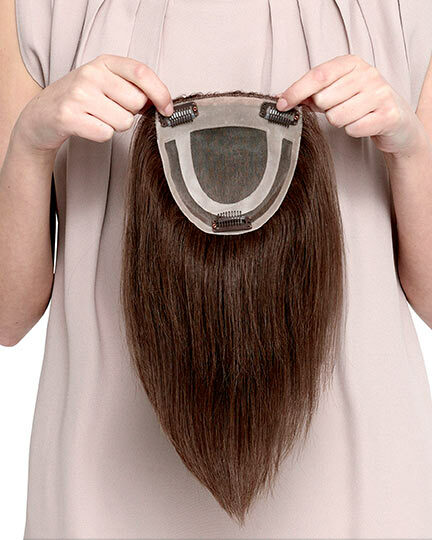 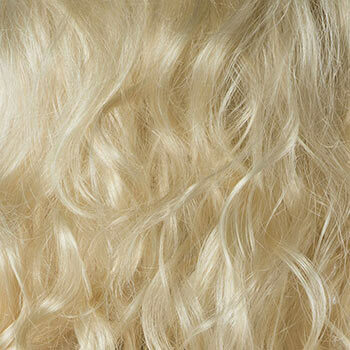 The Avery wig weighs 108 grams. 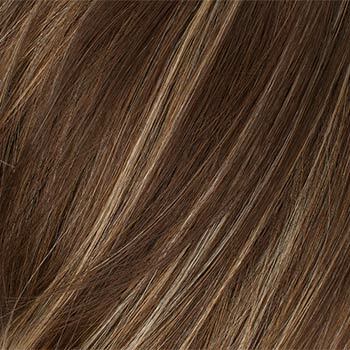 There are 42 colors available for Avery.